If you've been to the South Pacific, you may have heard about Kava Kava Root. For centuries, the islanders used it as a celebratory beverage enjoyed at weddings, holidays and other important events. It creates a sense of well being, enhances mental concentration, and increases sociability. Today people around the world use Kava Kava Root to relax, ease stress and encourage healthy sleep, without morning after grogginess. If you are interested in Kava Kava, you may want to check out our exclusive Restal formula. 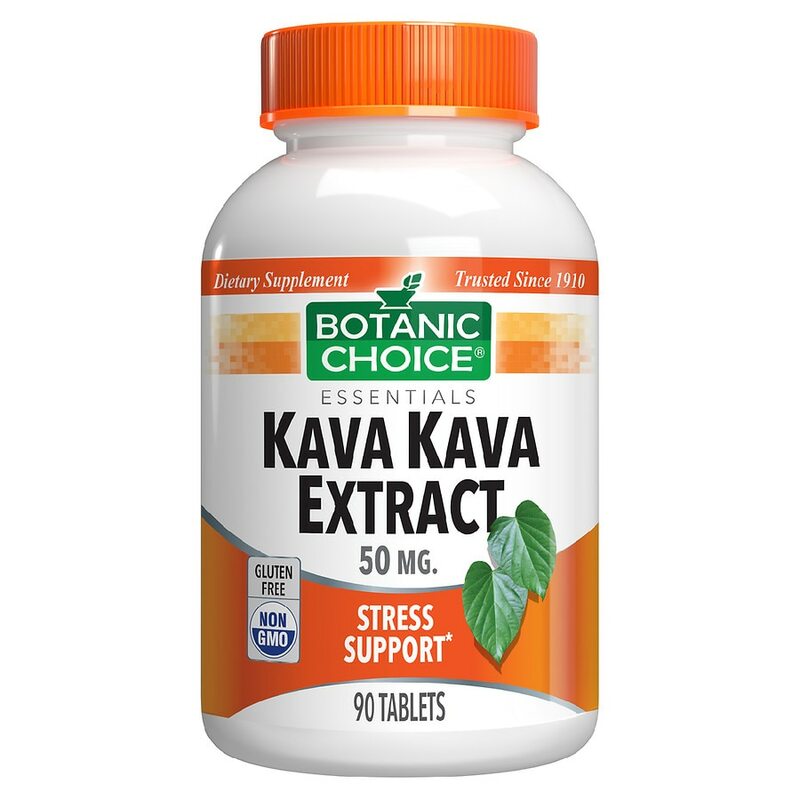 This popular blend delivers a standardized extract of kava kava along with other traditional relaxation herbs including lemon balm extract, hops extract, melatonin and valerian root extract. High quality: A member of the pepper family, the Kava plant (Piper methysticum) grows well in the sunny tropics of Polynesia. But not all Kava Kava is the same. Make sure it's derived from the root part of the plant, and it's high quality, like Botanic Choice. Available in the United States only. Take 1 tablet three times daily, as a dietary supplement, or as directed by a physician. © 2012 Indiana Botanic Gardens, Inc.
Kava Kava may harm the liver in some individuals. Ask a healthcare professional before use if you have or have had liver problems, frequently use alcoholic beverages, or are taking any medication. Stop use and see a doctor if you develop symptoms that may signal liver problems (e.g. unexplained fatigue, abdominal pain, loss of appetite, fever, vomiting, dark urine, pale stools, yellow eyes or skin). KEEP OUT OF REACH OF CHILDREN..